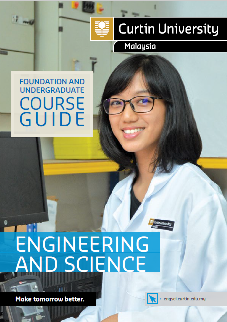 Our Faculty of Engineering and Science is fully committed to the enhancement of teaching and research and the pursuit of excellence and innovative applications of engineering technology as a contribution to the advancement of scientific knowledge, understanding and community relevance. Research field: wastewater treatment, nanoparticle, composite materials, pollution treatment & deep learning artificial neural networks (DLANN) based image processing. 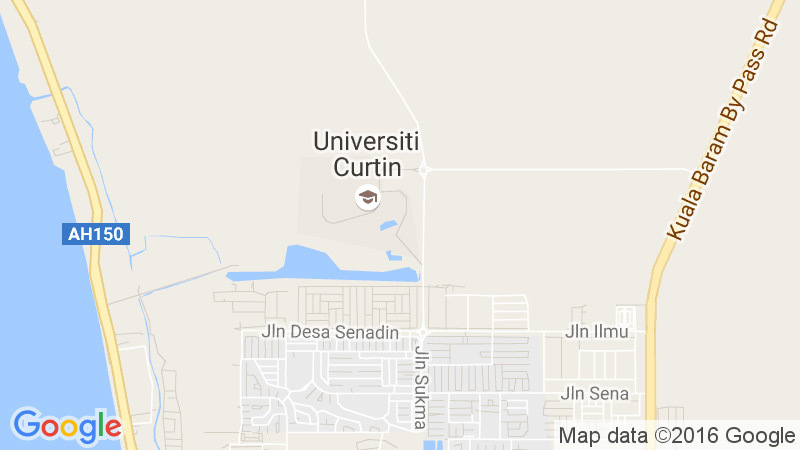 Find out about the Engineering and Science courses offered at Curtin University, Malaysia. 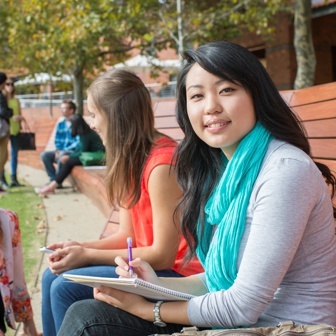 Find out more on the department areas in the faculty. We develop and maintain strong collaborative relationships with our industrial partners to consistently serve the regional community. for Mineral and Mining Engineering in the QS World University Rankings by Subject 2018.